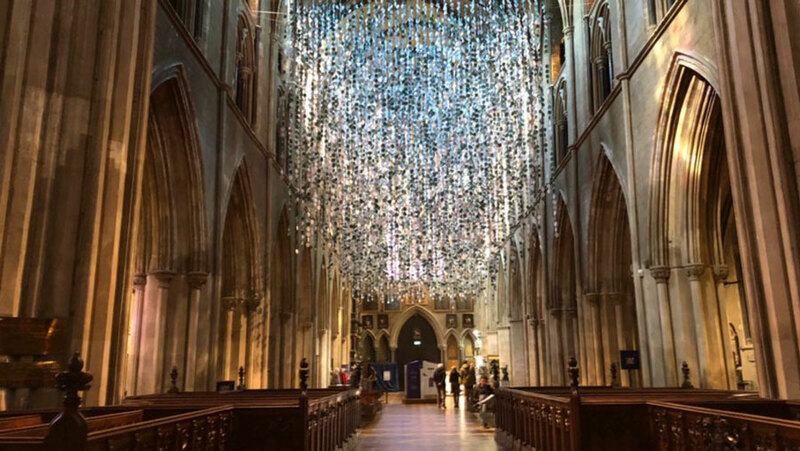 The overawing Armistice Day Memorial installation in St Patrick’s Cathedral in Dublin is the brainchild of former Cultural & Heritage Studies student Ciara NI Cheallacháin. 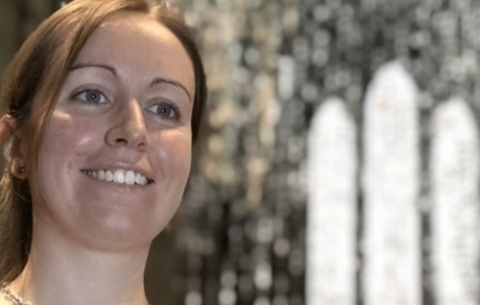 Ciara who studied on the course in 2010 worked for many years as a tour guide in Barryscourt Castle before moving to Dublin. 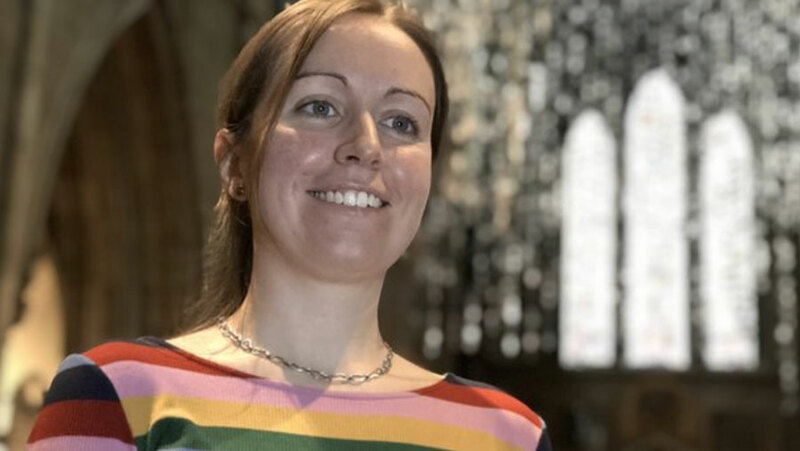 She is now a leading figure in the conceptualisation and development of heritage projects. We are all intensely proud of Ciara’s achievement. 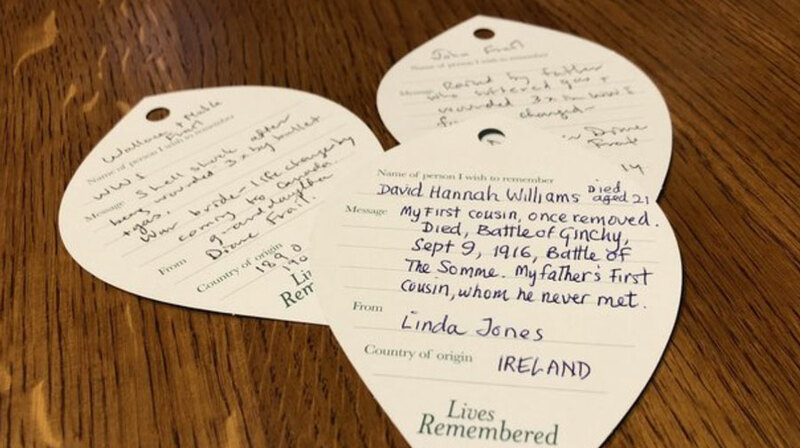 36,000 leaf-shaped messages have been hung from the ceiling of the cathedral to commemorate the 36,000 Irish men and women who died in World War I.